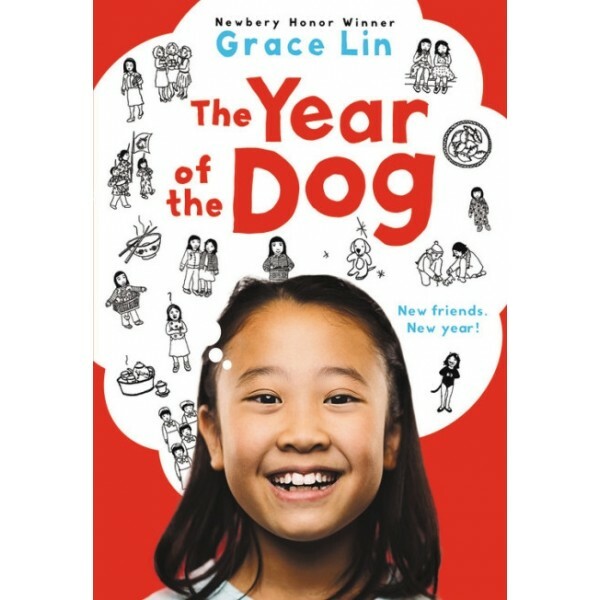 It's the Chinese Year of the Dog, and as Pacy celebrates with her family, the 4th grader discovers that this is the year she is supposed to "find herself." Universal themes of friendship, family, and finding one's passion in life make this novel appealing to readers of all backgrounds. This funny and profound book is a wonderful debut novel by a prolific picture book author and illustrator and has all the makings of a classic. 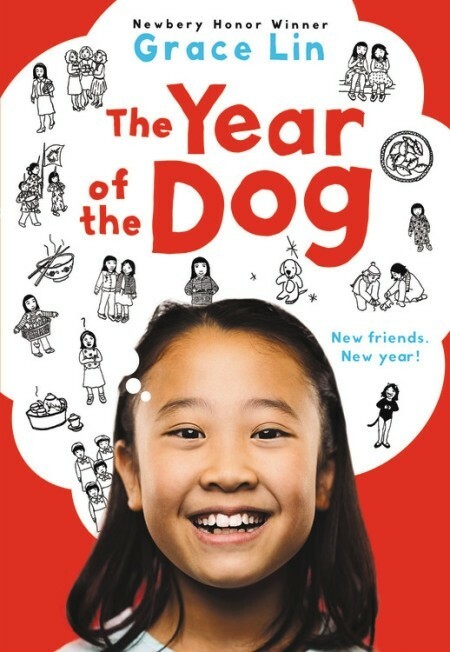 The Year of the Dog is the first book in the Pacy Lin Series, followed by The Year of the Rat and Dumpling Days.